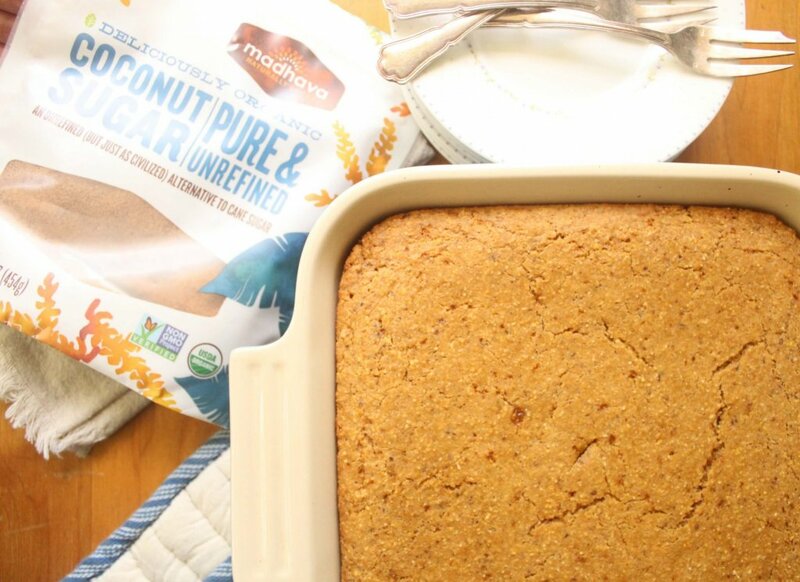 Naturally Sweet Cornbread uses one bowl to make, has only 8 ingredients and is naturally sweetened with Madhava Coconut Sugar. Disclosure: This post is sponsored by Madhava Natural Sweeteners. I only recommend brands and products that I 100% like and enjoy using. Some links in this post are affiliate links which means I earn a commission if you purchase through them at no extra cost to you. I also include links for informational purposes. My mom, June, is an excellent cook, excelling at steaks, roasts (a pork roast to die for BTW), mashed potatoes and all flavors savory but one of the few baking selections she always did cook, when I was young, was cornbread. It did not matter to me that it was a boxed mix, I remember just enjoying spending time with her making food for us to share. She showed me how to make cornbread in our circa 1900’s house, and myself at the time, a child of 6, sitting on a well-used and loved, wooden chair at our oval kitchen table, wiggling with anticipation as we mix the batter, pop it in the oven and wait as the aroma of cornbread smells so sweet and warm. Now, when I bake my naturally sweet cornbread recipe and share it with my toddler daughter, Margo, even though my mother lives five states away, it makes me feel just_a_little_bit_closer. 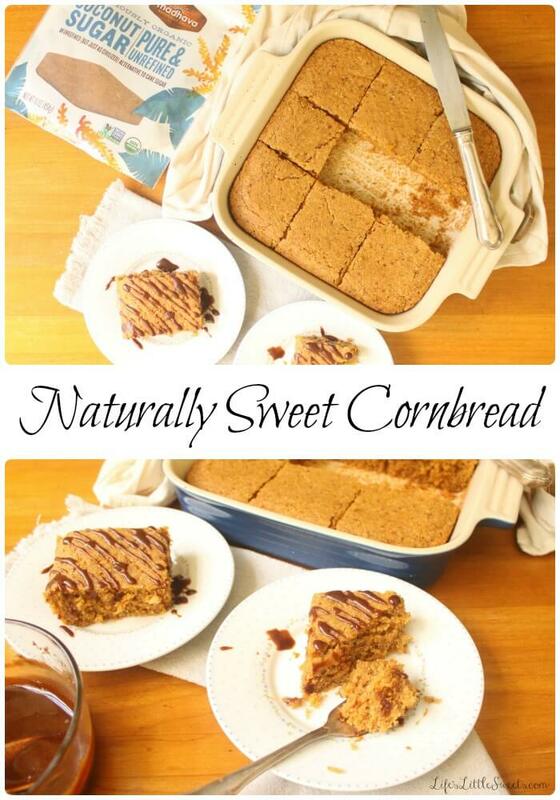 I brought this naturally sweet cornbread to a family gathering and it was a hit! Many relatives came up to me to tell me that they enjoyed it. I remember someone mentioning that its color is remarkable. It has a deep, golden, earthy hue. The taste backs up the visual appeal with a full-flavored and perfectly textured gratifying bite. 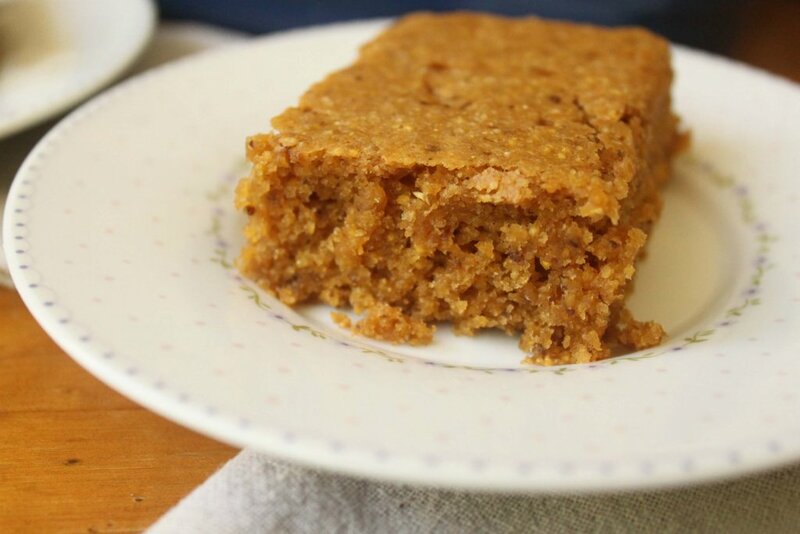 I am filing this naturally sweet cornbread recipe in my mind as a “go to” recipe for bringing to a summer cookout, potluck or any kind of gathering. 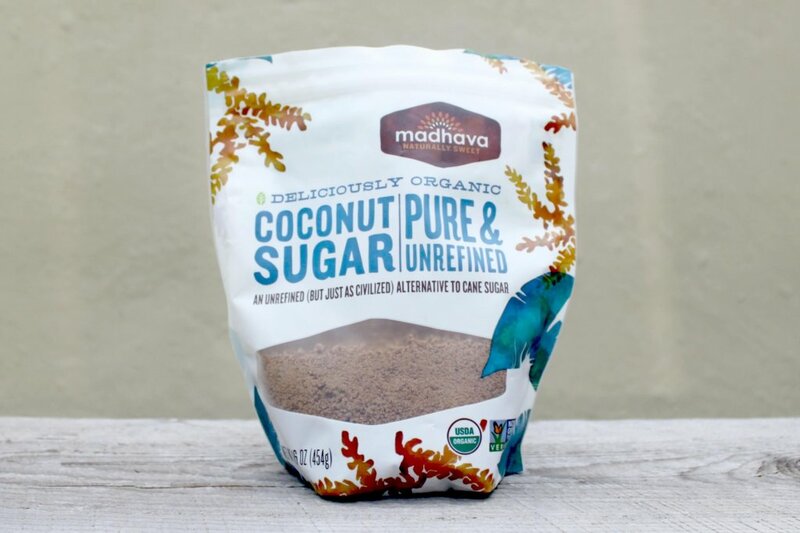 I buy Madhava Coconut Sugar at my local grocery store in NJ for just under $6. It can also be purchased on Amazon.com directly from Madhava Sweeteners for under $11 for a 16 ounce bag. Here’s a tip, if you have Amazon Prime, like I do, you can save 5% or more by adding it to your subscribe and save items. After 25-30 minutes at 350°F enjoy freshly baked cornbread! 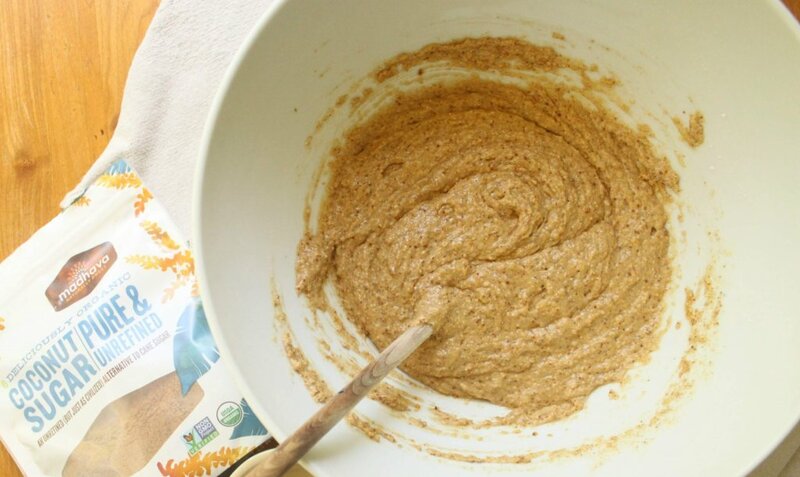 Mix 1 tablespoon ground flaxseed and 2-1/2 tablespoons of water and let sit 5-10 minutes until thickened. Preheat oven to 350 degrees F. Grease a 1"x9" round pan with coconut oil. 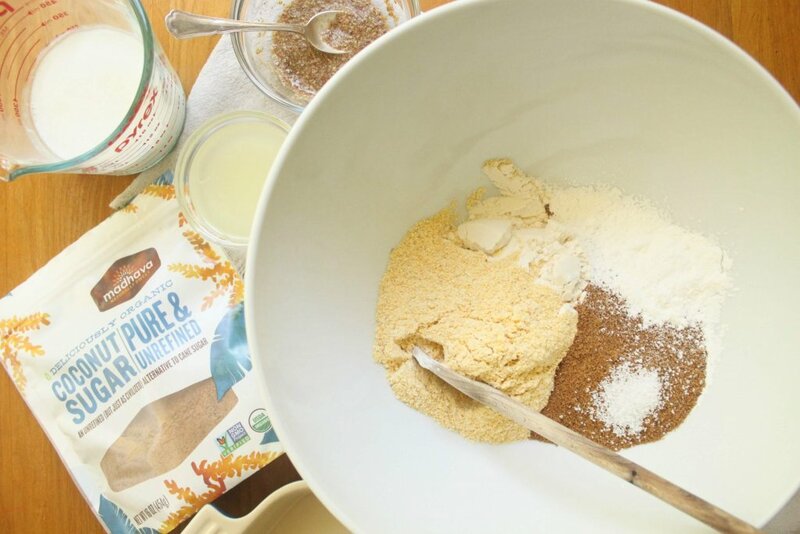 Using a large bowl, mix all the dry ingredients (flour, corn meal, Madhava Coconut Sugar, kosher salt, baking powder) together. 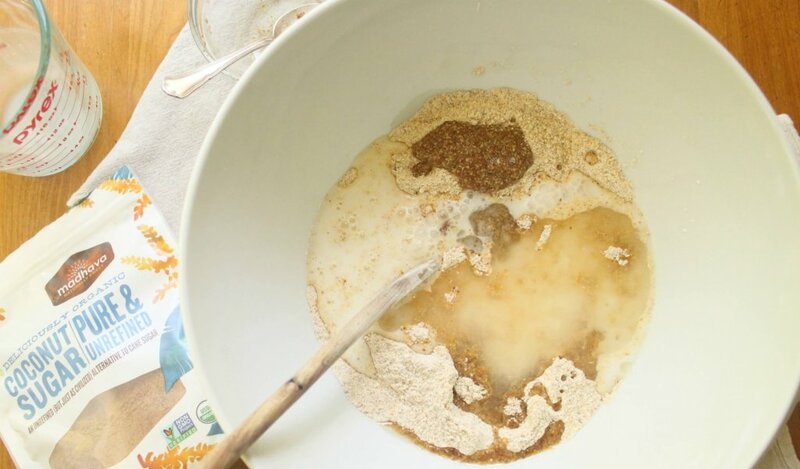 Add the coconut milk, coconut oil, and flaxseed mixture and stir until combined. Bake for 20-25 minutes. A good way to test to see if its done, is to use a knife or a a toothpick inserted into the center, if it comes out clean it's done. Store in an airtight container for up to 3 days, reheat in microwave or toaster oven. 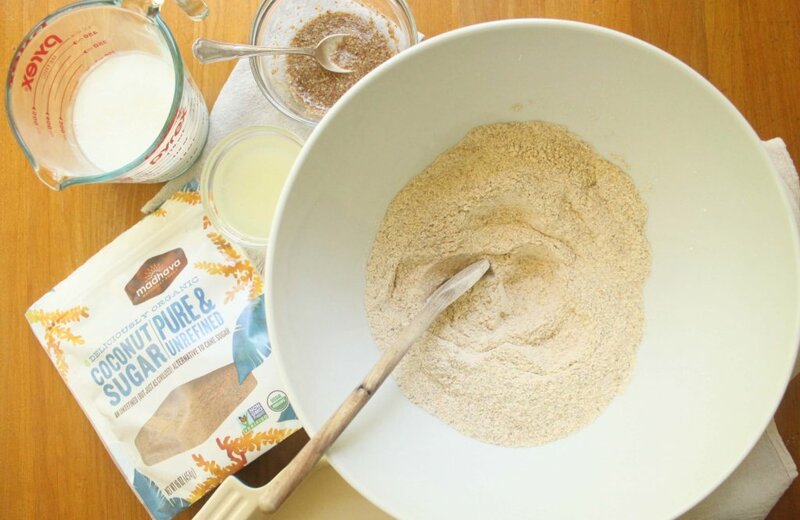 If you do not have certain ingredients on hand or do not need this to be a vegan recipe, traditional ingredients like eggs, milk, butter can be used in place of the flaxseed “egg”, coconut milk, coconut oil in the same amounts. 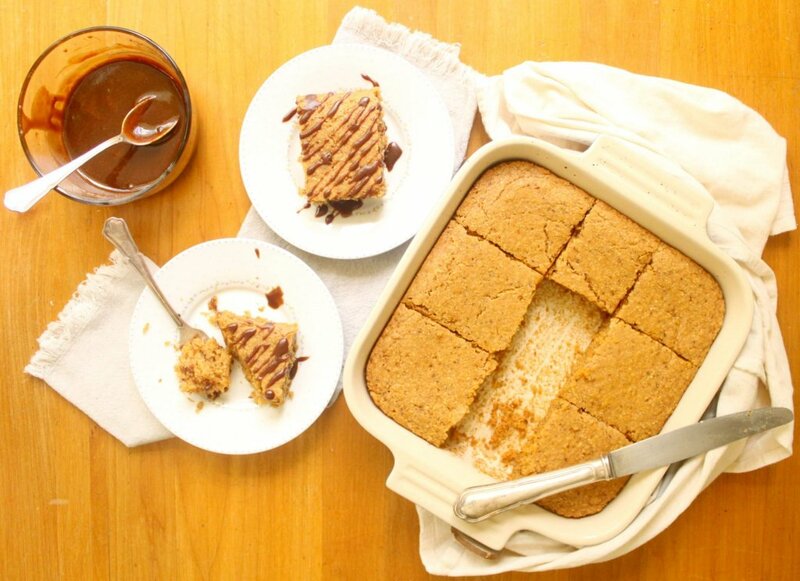 This recipe is adapted from Honeyed Non-GMO Cornbread. Find Life’s Little Sweets on Twitter @LifesLilSweets, Pinterest, Instagram @lifeslittlesweets & Facebook. 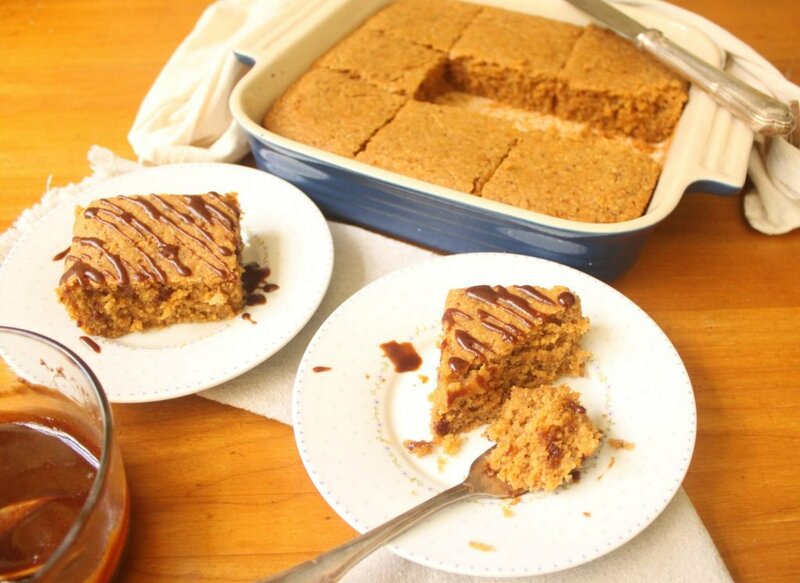 Sharing is caring, if you like this recipe, please share using the links at the bottom of this post or to the left of the screen. 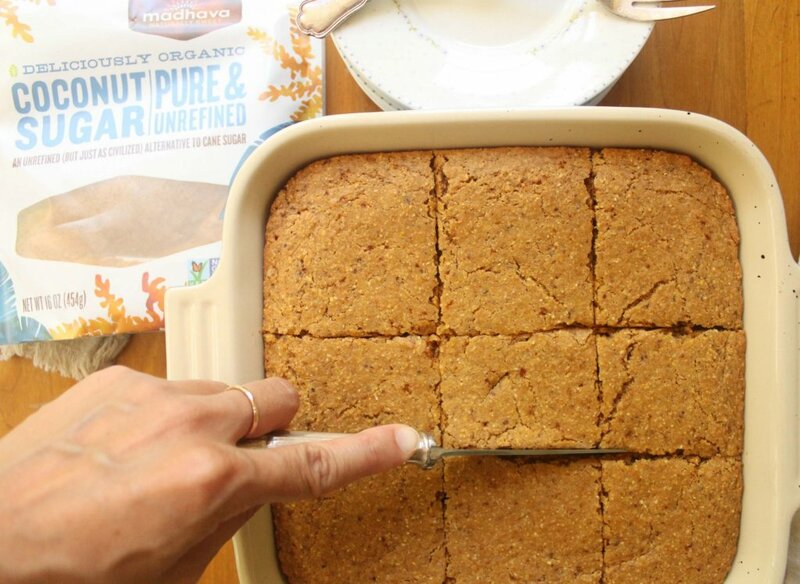 If you make “Naturally Sweet Cornbread” and post a picture on social media, be sure to #lifeslittlesweets and link back to the post, thank you in advance! Hi Lydia! Thank you for stopping by my blog! I checked out your blog as well, so many great recipes on there! 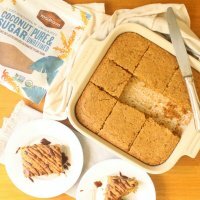 I love coconut sugar and I love sweet cornbread! This looks great! 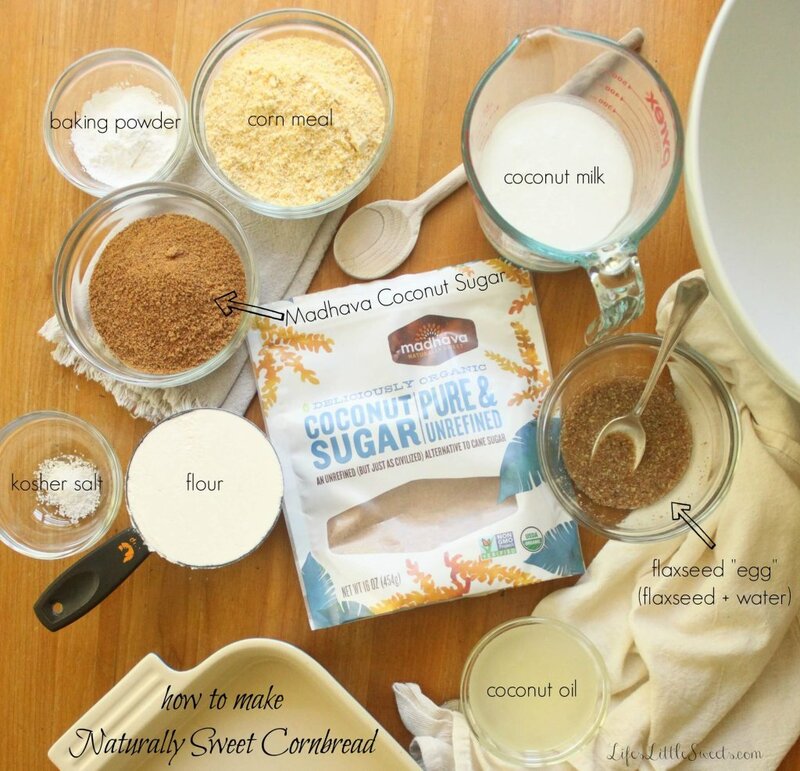 I also love you used coconut milk…so delicious! Yay! Another coconut sugar lover like myself! I was so happy when I discovered it at the grocery store earlier this year and have been “inventing” with it ever since:) Yeah, and I am pretty obsessed with coconut milk as well. I just checked out your blog as well and I am all over the way you bake! Thank you for stopping by! OOooooo! 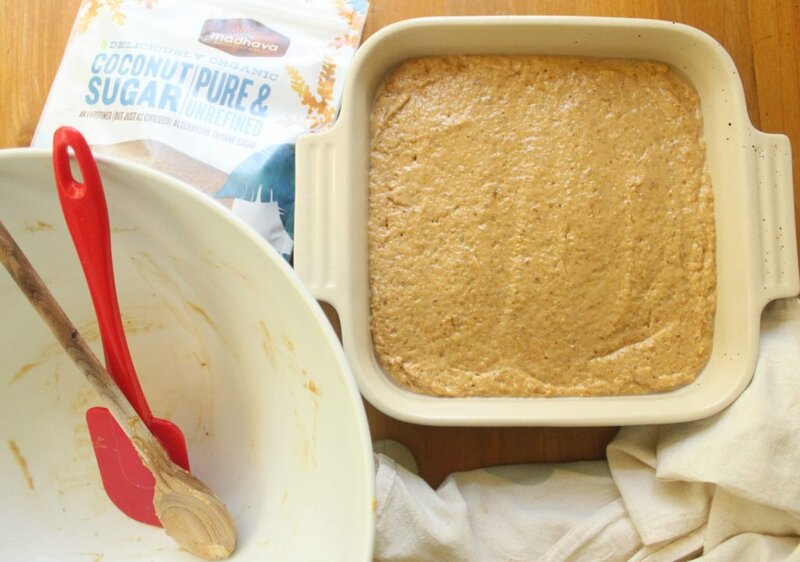 I love using coconut sugar in recipes. I definitely need to try this! 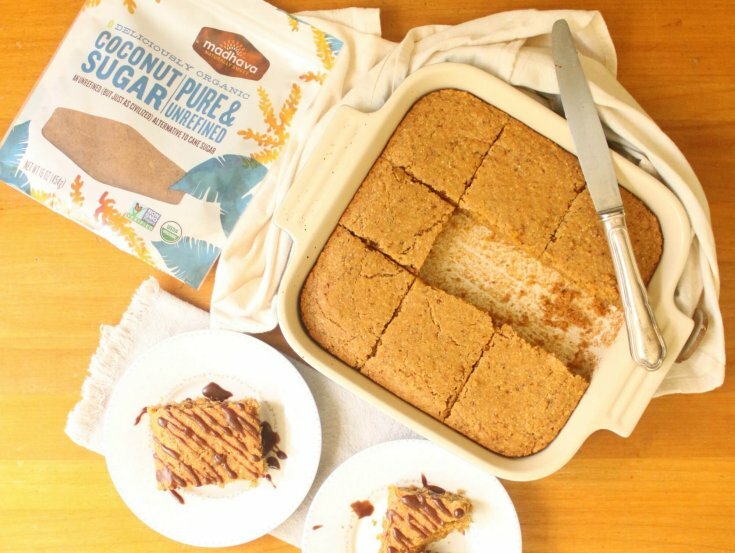 This looks like a great recipe, I like your suggestions for adaptations to suit different dietary preferences and restrictions. It’s so helpful, thanks! this looks really great, want to make this! thanks for recipe! You are so welcome Binjal! Thank you! This is my first time hearing about coconut sugar. Have to try using them soon! 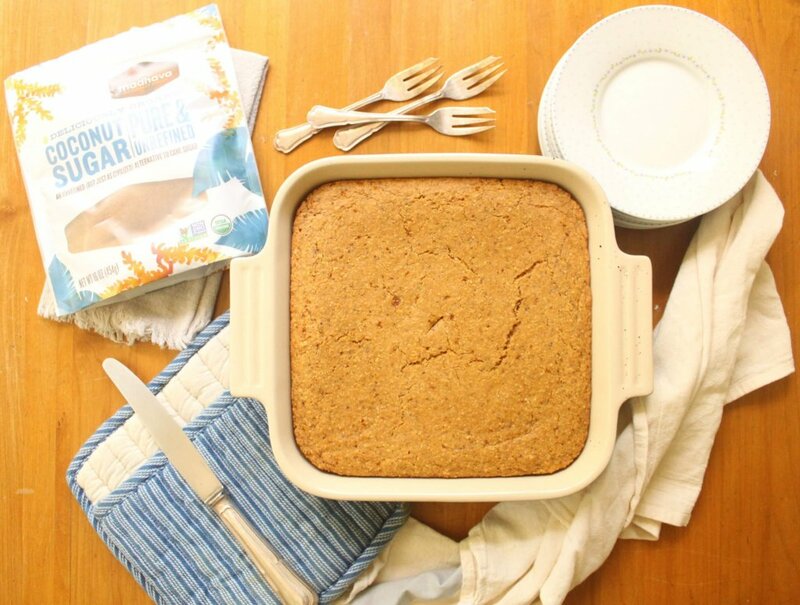 Thanks for sharing a delicious cornbread recipe! 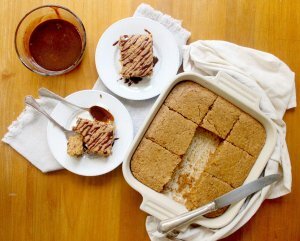 Yes, I love coconut sugar! Thank you for stopping by! Thank you Fareeha! Thank you for visiting my blog! Hi Lucy! 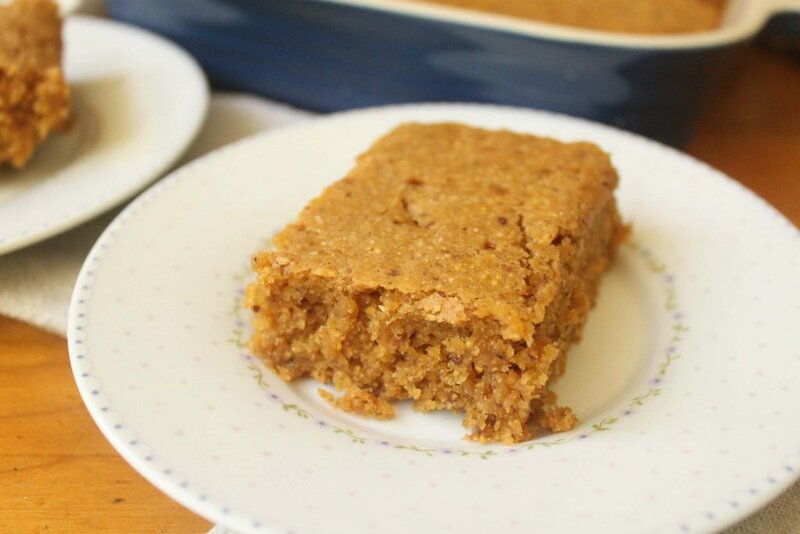 Oh my goodness, cornbread is so amazing, I am sure it will be a staple in your recipe box once you make it! Thank you for visiting!